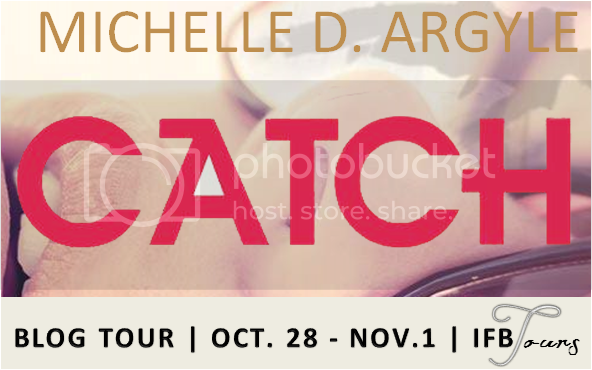 Hi there and welcome to my stop on the tour for Michelle D. Argyle's novella Catch! Below you can find out more about the book & author, as well as my review and an international giveaway. 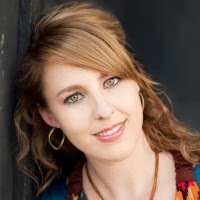 Michelle D. Argyle lives and writes in Utah, surrounded by the Rocky Mountains. She adores cheese, chocolate, sushi, and lots of ethnic food, and loves to read and write books in the time she grabs between her sword-wielding husband and energetic daughter. She believes a simple life is the best life. Michelle writes contemporary Young Adult and New Adult fiction (and other genres when she feels like it). The following review is based on a copy provided to me by the tour organizer in exchange for my honest opinion. I loved Michelle Davidson Argyle’s The Breakaway and Pieces (click for my reviews), so when the opportunity to be part of the tour for this novella arose, I had to be on it! Catch didn’t deliver the kind of emotional punch that the former two books did for me, but that’s okay because this is a different type of story and I still very much enjoyed it. Miranda’s dad has to go to Las Vegas on business, and because Miranda will be going to college once summer is over, her family decided to turn it into their last vacation together. Miranda loves her family but is unsatisfied with the predictability of her life and disillusioned with guys after having made a couple of negative experiences. When her mother sends her and her sister on a hunt to rediscover their dead grandmother’s life via a bunch of old photographs, her purse is snatched from her by a young guy in a suit. Almost to her own surprise, Miranda goes after him but eventually has to give up. Her phone, her mother’s camera, her wallet… lost. Most of all though, Miranda wants the pictures back because they cannot be replaced. When her sister suggests in jest that she should just call her own phone, she never expected the thief to pick up, nor the crazy bunch of days to follow after that initial conversation. Miranda is a very likeable character that I think a lot of girls who are in that gap between high school and college, family and a life on their own, will be able to identify with. She’s lived a fairly sheltered life with parents who love her and left her a lot of freedom, but she’s also been burned by relationships in the past and does not trust easily. I really enjoyed the focus the novella put on family constellations, memories, reconstructing the past, but also looking towards the future and building your own life by making independent decisions. As for Ollie, the thief, he remains a mystery for quite a big part of the book, and that’s part of the reason Miranda is fascinated by him. Why does a seemingly well-to-do guy steal purses? Why is he sending her on a ‘treasure hunt’ around the city to get her stuff back? Who is he, and how does he tick? I can’t say too much here because of spoilers, but I really enjoyed seeing the two of them get closer to each other and I loved the setting and the conversation when they really got to know one another. The moment was somehow suspended in time, both artificial and natural, and I found myself highlighting a lot of passages because I liked them so much. There’s a twist towards the end that I wasn’t expecting, but it definitely added to the story and heightened the tension. The ending itself could have been cheesy, but wasn’t because it still manages to remain realistic and somewhat open (not in the sense of being left hanging). 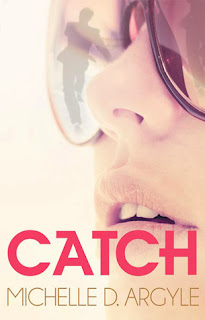 Despite being rather short (20,000 words), quite a lot of themes are packed into Catch. What stood out for me was the wavering between opposites: safety vs. risk, family vs. independence, past vs. future, fear vs. desire. The way these subjects were treated went beyond the superficial and made me think about my own situation. "In all reality, she wanted safety. 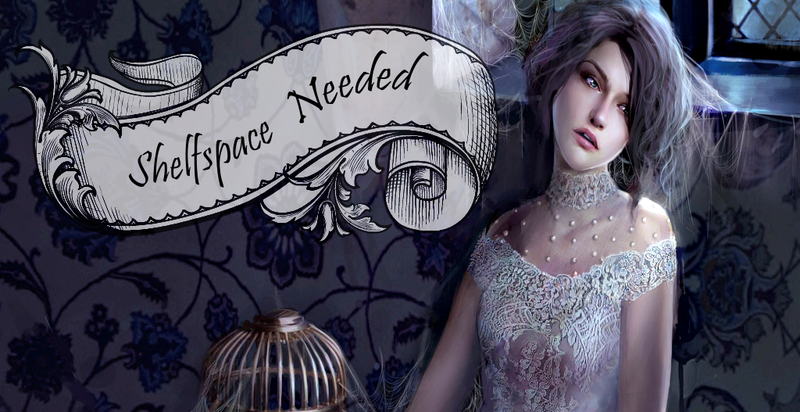 Staying in one place could guarantee that. But she also craved excitement and adventure and had always dreamed of breaking out of her shell. To her, safety and excitement were akin to oil and water. Was it possible to have both?" If you’re looking for a short contemporary treat to devour in one sitting, Catch should be up your alley, especially if you enjoy stories that fall into the overlap between YA and NA. The main characters are well-developed despite the shortness of the story, and the pacing kept me engaged throughout. All in all, a great story and a good way to check out the author’s writing if you’ve been thinking about reading one of her novels (which you should). I almost wrote this one off....until I read your review! Now I want to know more about the thief and the twist at the end. Great review! Mission accomplished, in that case ;) Thanks for commenting! I hope you'll like it if you decide to read it. I love the concept of this book! 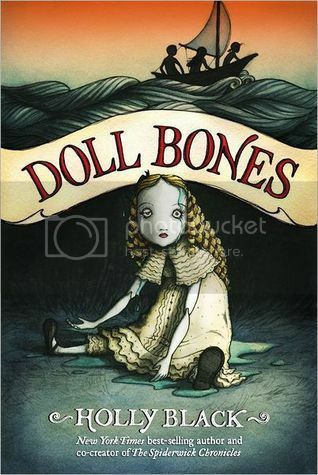 I read something similar to it only the girl hires an investigator and it takes place in the 19th century. Ohh, now I'm very curious about the name of that book! I love historicals :) I hope you'll enjoy this one as well! Thank you :) I really enjoyed reading it, and I hope you continue writing despite this problem with your publisher!